The annual 4-H benefit trail ride benefits the Nebraska State 4-H Camp and 4-H camping program. Lincoln, Neb. 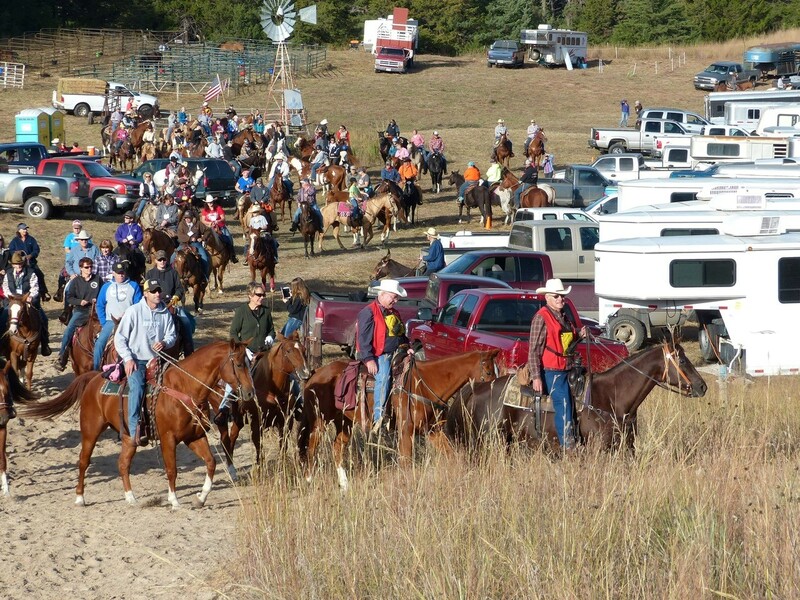 — The Nebraska 4-H Foundation and friends are hosting the 20th annual 4-H benefit trail ride Oct. 6-7 at Nebraska National Forest near Halsey. The ride, which is open for youth and adults, benefits the Nebraska State 4-H Camp and 4-H camping program. Registration includes three guided trail rides through the Sandhills and forest, a Saturday night steak supper and a silent auction for charity. Wagon rides will be available on Saturday for those that are not riding a horse. Registration is $65 per person until Sept. 28. Those who wish to participate but don’t wish to ride a horse, are welcome to attend the Saturday supper and auction at the camp lodge for $20. The Nebraska 4-H Camp is located within the Nebraska National Forest at 83222 4-H Camp Rd., Halsey. Questions about the trail ride can be directed to Nebraska Extension Educator Bruce Treffer at 308-324-5501 or btreffer1@unl.edu.